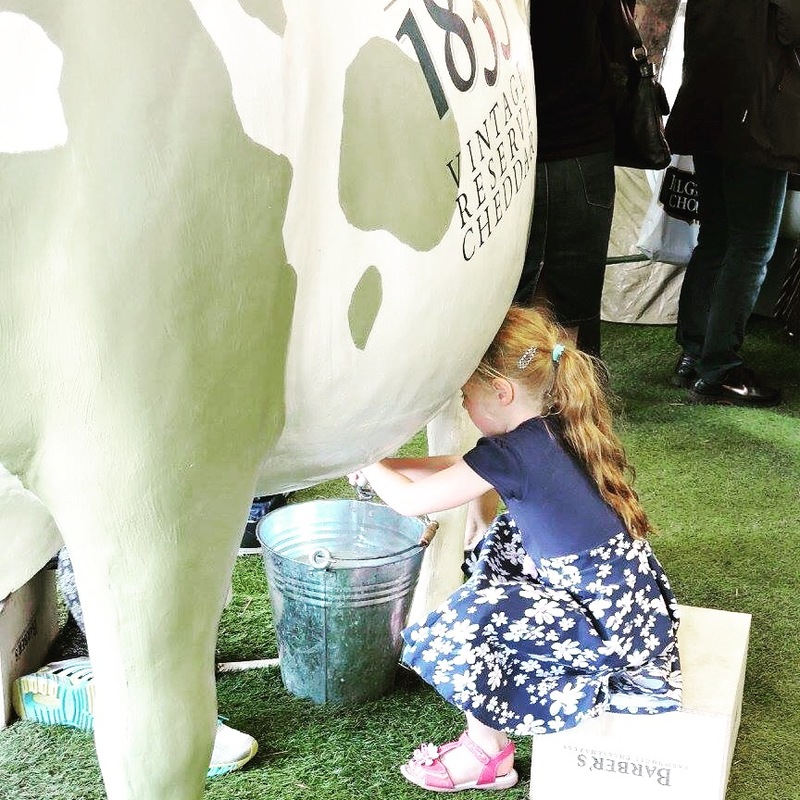 Earlier in the week, I wrote about our trip to the Royal Bath & West Show last weekend. 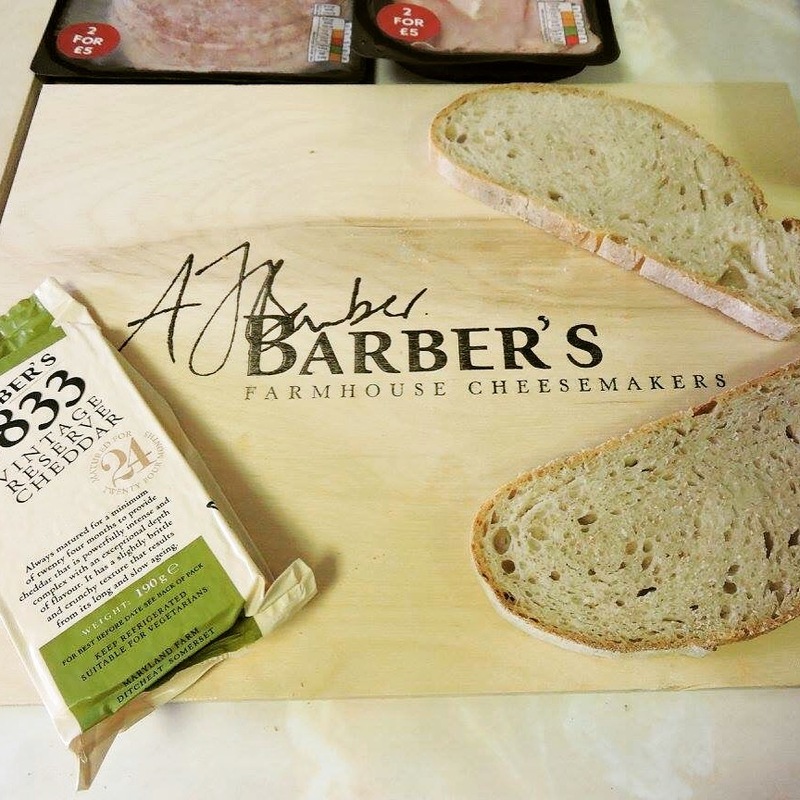 We were invited by Barber’s Cheesemakers, a Somerset family business which was established in the early 1800’s. Their farms now comprise of 3000 acres of land with 2000 Holstein Friesian cows. Their flagship product is the 1833 Vintage Reserve, which we ate a LOT of at the Royal Bath & West Show. Only a few of their vats each month are deemed good enough to be matured for 24 months to reach its full potential. And my goodness, it was a delicious and strong cheddar. As Barber’s explain, although the cheese retains a distinctive smooth and creamy background, it often has a slightly crunchy texture. This is the result of the natural development of calcium lactate crystals late in the ageing process. Upon arriving at the show ground, after a very eventful taxi journey with a driver that I can only describe as being like the mad aunt from Greg Davies’ ‘Man Down’, we were greeted by the lovely Giles Barber, Charlie Barber and Simon O’Brien from Barber’s. One of the activities for the day was a ‘toastie competition’ – Barber’s had kindly provided us with ingredients in advance, so we put on our aprons and got to work! I wasn’t sure how extravagant I could go with the ingredients, so I decided to keep it fairly simple. I made what I like to call the ‘Rex Ruben’. For those of you don’t know, a Ruben is a traditional American sandwich (usually found on the East Coast) with corned beef, swiss cheese, sauerkraut and Russian dressing, in rye bread. 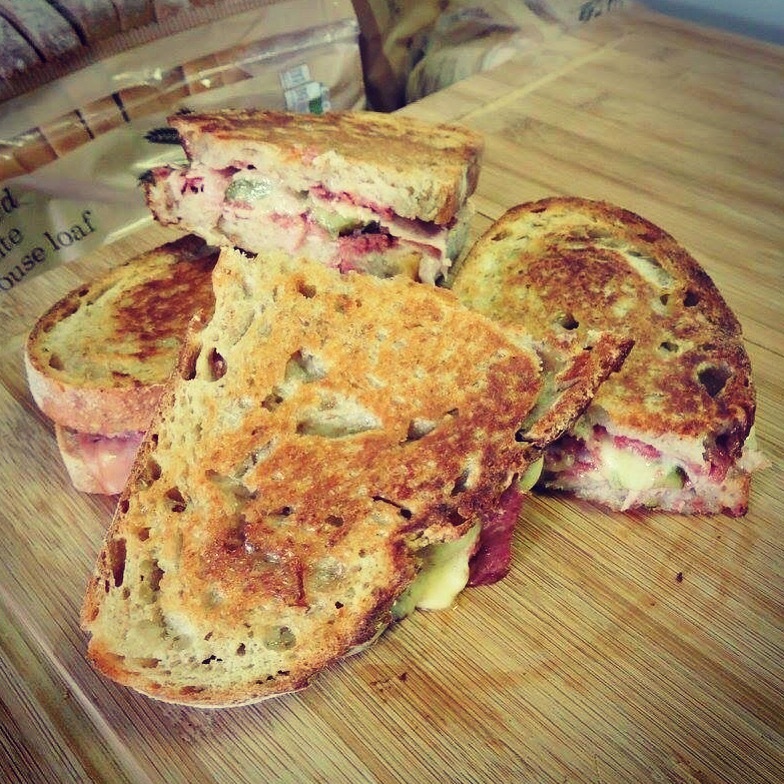 So I decide to make the ‘Rex Ruben’ a bit more British, using British corned beef and ham, pickled gherkins, english mustard and the gorgeous Barber’s 1833 cheddar. I didn’t get a chance to try it as it was quickly wolfed down by the hungry judges (before some very nosey members of the public tried to guzzle them, thinking they were freebies! ), but I had some very positive comments and ended up coming third! 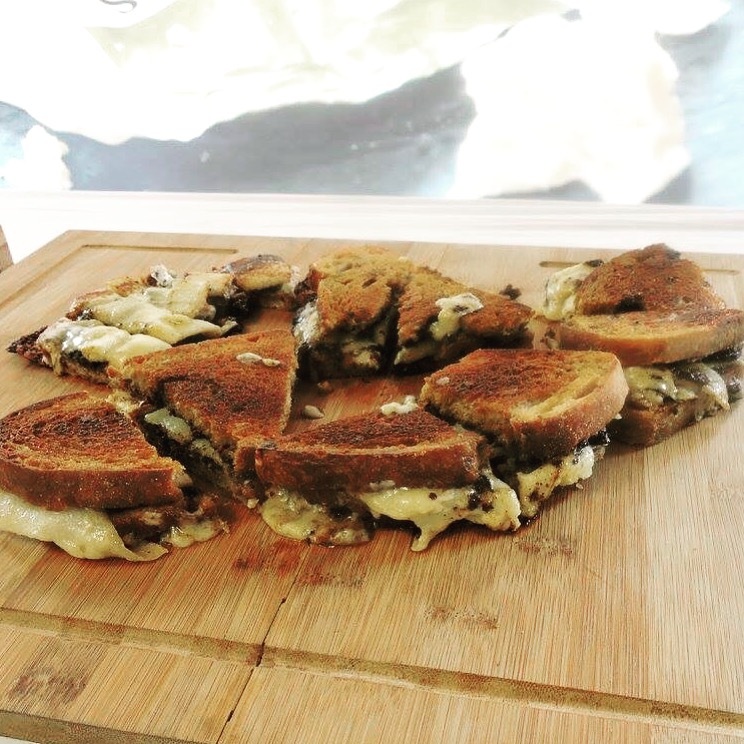 The competition was won by the lovely May from Eat Cook Explore, who made a very inventive toastie with nduja italian sausage, sweet apple, a ripe pear, honey and mature cheddar. This one I did get to try, and it was lovely! The Italian sausage was very unusual and had a great kick to it! We had some free time to look around the show at this point, as I wrote about in my post earlier this week. I was really impressed with the show and we got some great food and drink bargains. Well, they felt like bargains in comparison to London prices. But one of the best things I overheard, when passing a ‘posh kebab’ truck, was an old man muttering ‘the only posh thing about his kebabs are his prices!’ Brilliant! 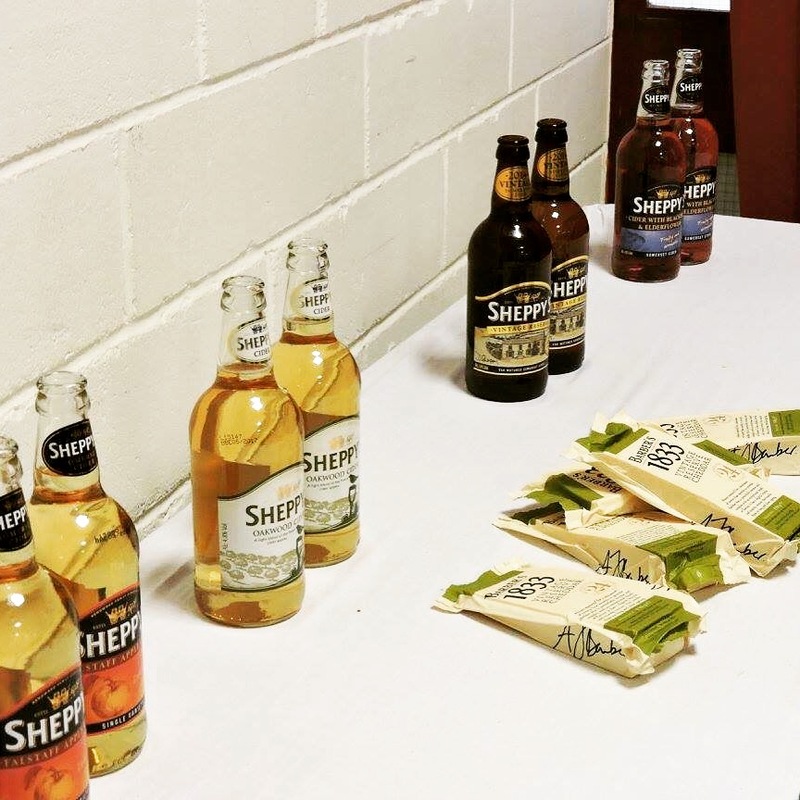 When we returned, we were treated to a fab cheese and cider pairing session, with Barber’s 1833 and Sheppy’s Cider. 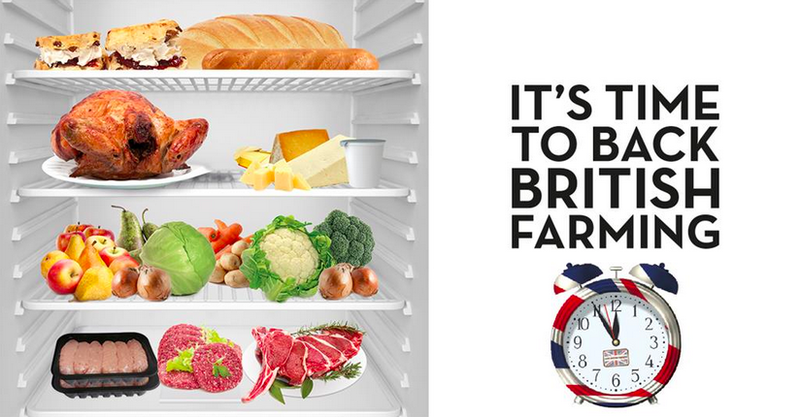 Sheppy’s is another family-run business from Somerset and has been farming 320 acres at Three Bridges Farm since 1917. Louisa Sheppy was there to talk us through their different ciders. First up was their Falstaff Cider (5.6%). This is a naturally pale single variety dessert fruit cider with a light refreshing taste. Next was their Oakwood Cider (4.8%) This cider is crafted from a blend of traditional vintage quality cider apples, but with a lighter ABV. I think we all agreed that this was the best cider in terms of pairing with the Barber’s cheese. 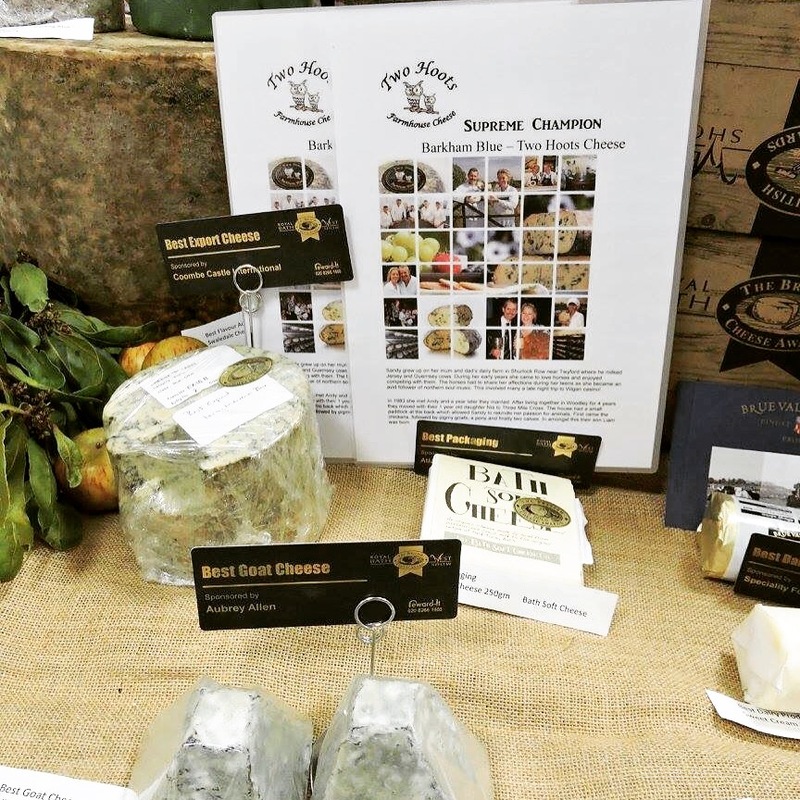 We were also treated to a tour of The British Cheese Awards at the show by Mike Pullin, where we got to try some of the winning cheeses. 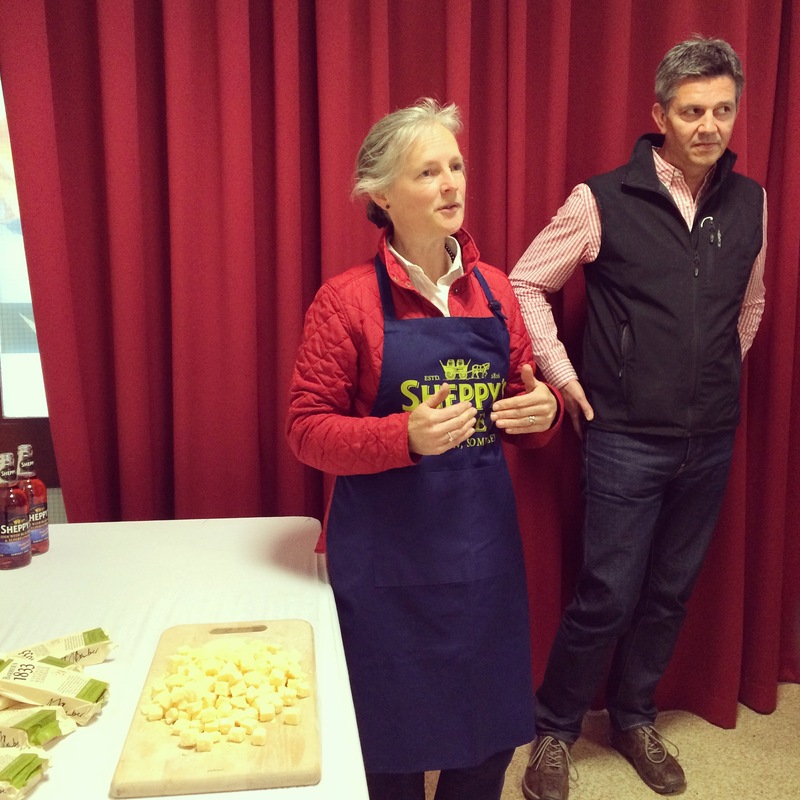 Originally founded by Juliet Harbut, The British Cheese Awards are highly regarded and judged by a panel of experts. This year’s Supreme Champion was the Barkham Blue Two Hoots Cheese, and it was beautiful. 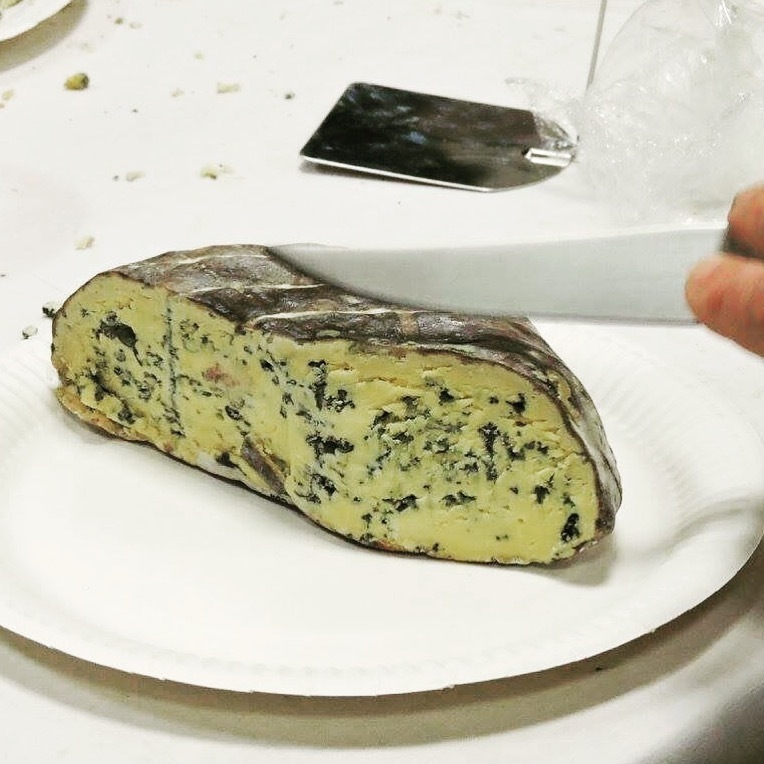 It might not be for everyone, but blue cheese is one of my favourite kinds of cheese. I love the depth and tang of the flavour. If you’d like to see the full list of winners, you can download a PDF on the Bath & West website here. 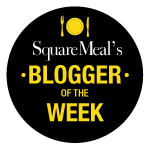 Did you know that this week is ‘British Cheese Week’? So if there’s ever a time to try out a new cheese, do it now! 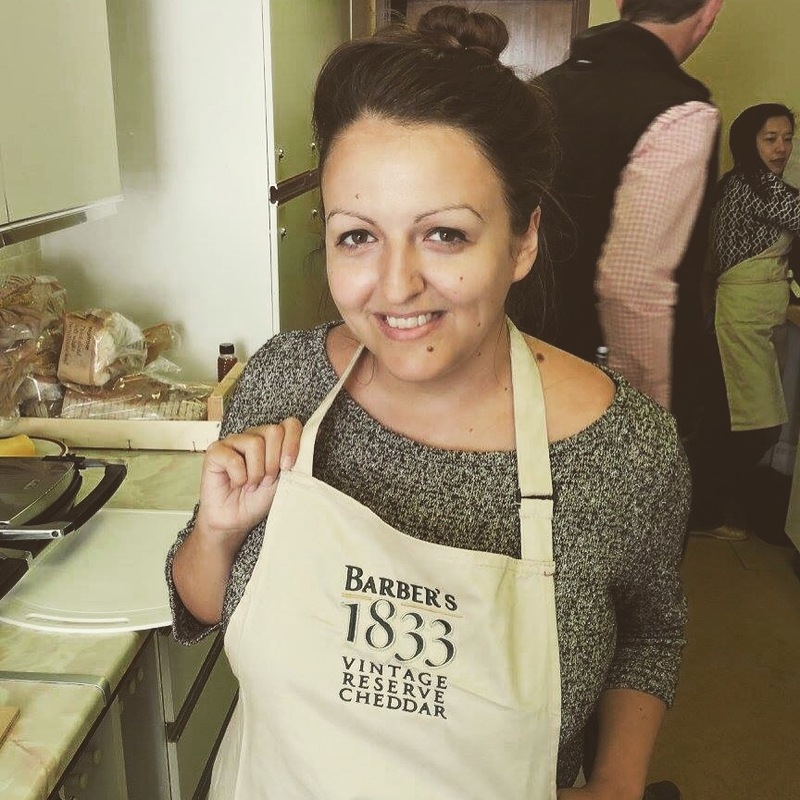 I’d highly recommend Barber’s 1833 cheddar – as we found, it’s perfect for toasties and sandwiches, but I’m also keen to try it out in some recipes soon. 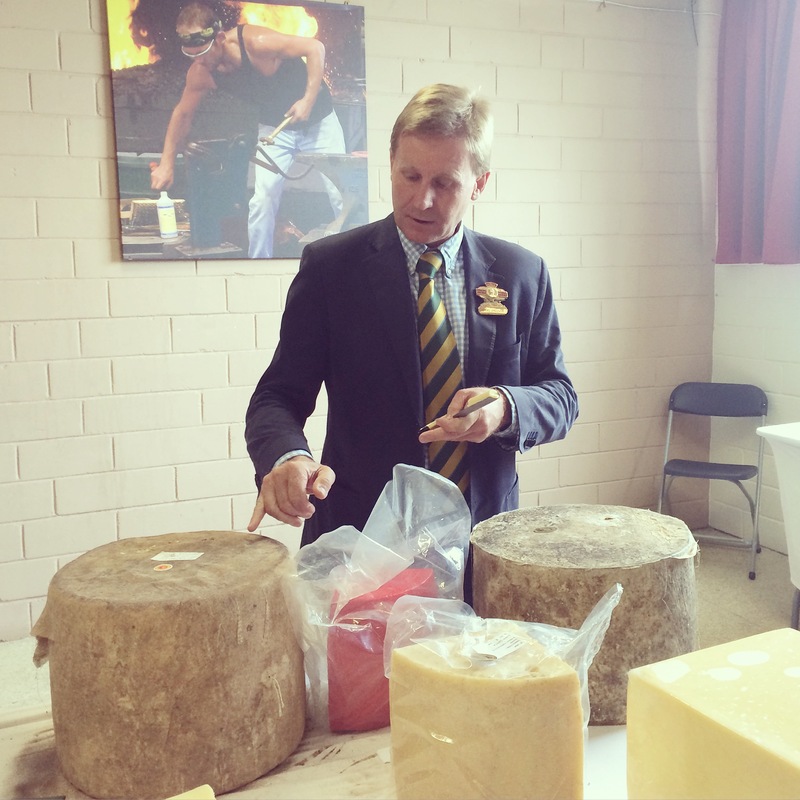 I was invited to the Royal Bath & West Show by Barber’s Cheesemakers and PS London but did not receive any payment. All views are my own. It was great to meet you at the show. What a fun foodie day. I loved all the lovely sheep. 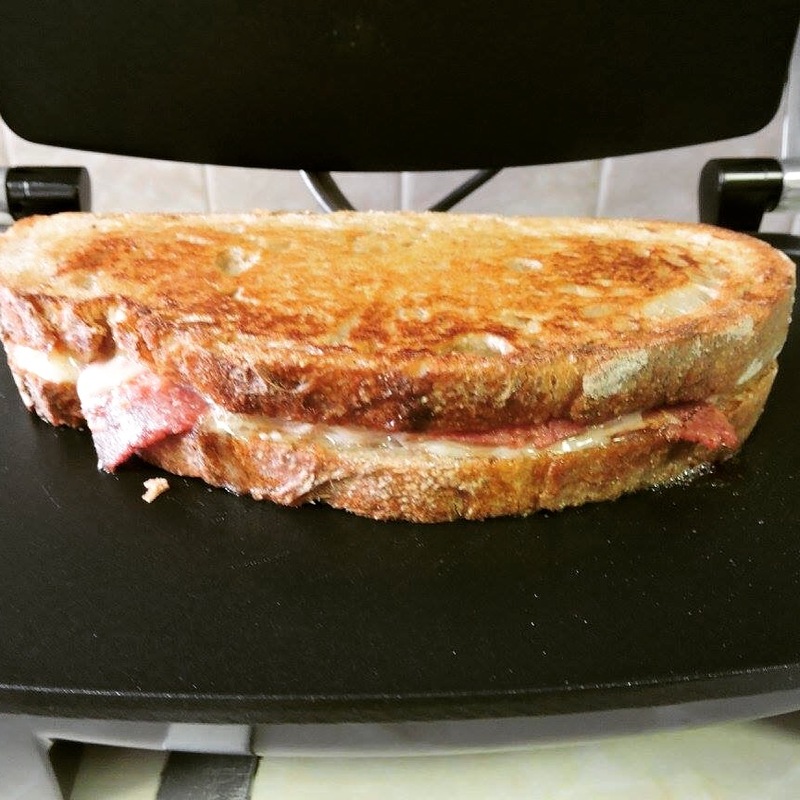 I’ve included a pic of your fab Ruben toastie on my write up. Previous Post3D Printing – The Future of Food?